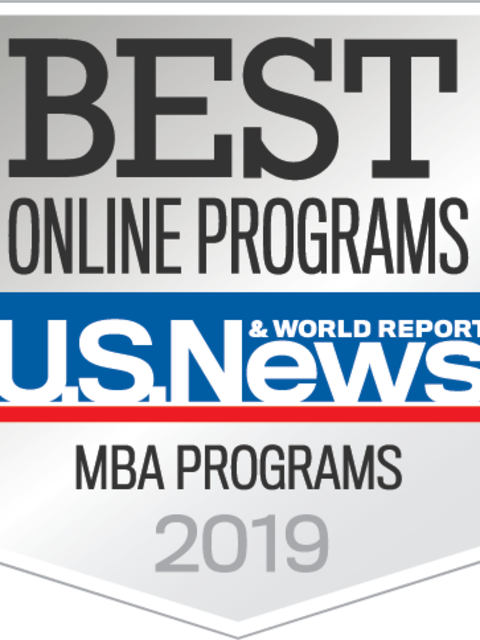 For the first time, U.S. News & World Report has ranked the University of Wisconsin MBA Consortium program among the top nine programs in the nation in its Best Online MBA Programs rankings. The UW MBA Consortium placed ninth in the 2019 rankings, the highest the program ever has been ranked by the prestigious publication. It moved up five spots from last year’s No. 14 ranking. The UW MBA Consortium — which celebrated its 500th graduate in December — includes UW-Eau Claire, UW-La Crosse, UW Oshkosh and UW-Parkside. The program is managed by UW-Eau Claire. The UW MBA Consortium is the only program in the upper Midwest included in the top 10 in the 2019 rankings, Erffmeyer says, noting that U.S. News evaluated 302 distance education MBA programs to create its 2019 rankings list. 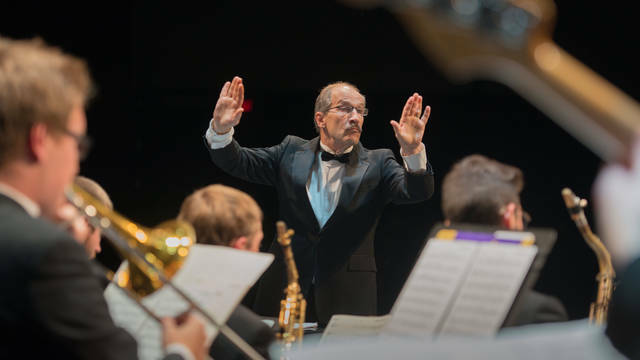 “We are in incredibly good company,” Erffmeyer says of the other highly respected and often nationally known institutions that are at the top of the prestigious rankings list. 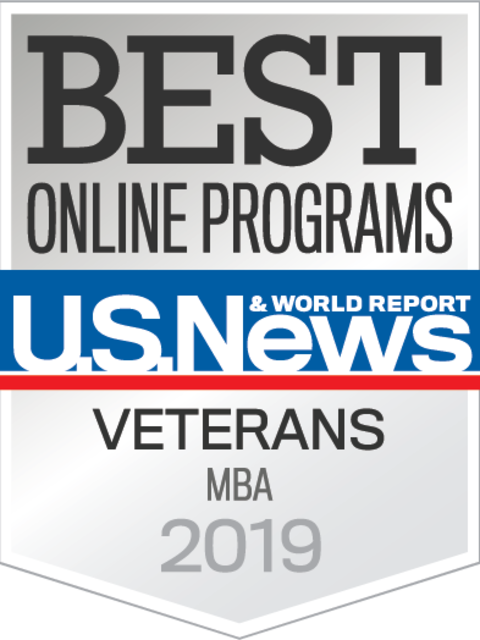 In the 2019 rankings, the UW MBA Consortium also was recognized by U.S. News as one of the top online MBA programs in the country for military veterans, ranking fifth in the Best Online MBA Programs for Veterans list. Nearly 25 military veterans currently are enrolled in the UW MBA Consortium program. “It’s an honor to know that our work is helping veterans accomplish their academic goals, which positions them for even greater success in their careers,” Erffmeyer says. The UW MBA Consortium has been ranked in the top 5 percent of all online MBA programs in the country since U.S. News began ranking online MBA programs in 2015. Since 2015, the number of online MBA programs appearing in the rankings has increased by 35 percent. The UW MBA Consortium also was recognized in U.S. News & World Report's Best Online Graduate Business Programs listings in 2013 and 2014. Rankings are determined by factors such as admissions selectivity, reputation for excellence among peer institutions, and academic and career support services offered to students. 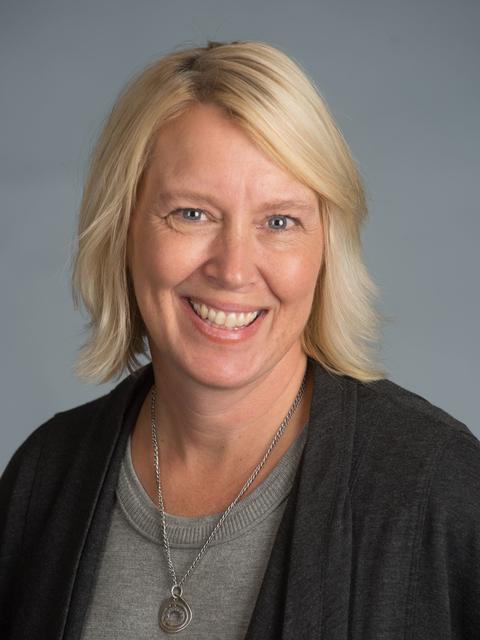 More than 20 years ago business faculty at UW-Eau Claire, UW-La Crosse and UW-Parkside recognized the need for an online MBA program, but none of their institutions had the resources to meet that need on their own, Erffmeyer says. Instead, they worked together to establish the UW MBA Consortium, which involved College of Business faculty from the three institutions teaching MBA students via interactive television. Each campus also began offering a full complement of pre-MBA courses. UW Oshkosh soon became the fourth campus to join the consortium. Two-plus decades later, the demand for the program continues to grow, Erffmeyer says. In 2009, the program graduated a total of nine students. This year, it will graduate more than 75 students. 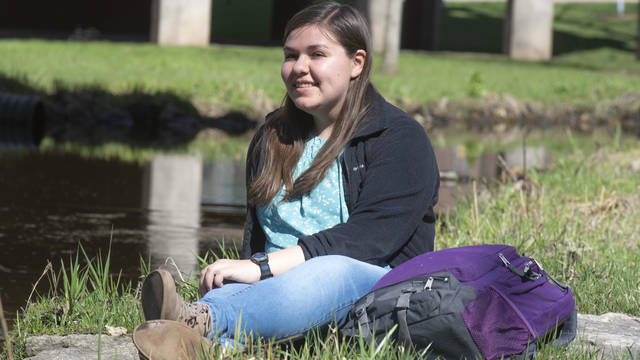 About 30 percent of the students enrolled in the program are from Wisconsin, 25 percent are from Minnesota, Illinois and Michigan, with the remaining 45 percent hailing from 34 other states and five other countries, Erffmeyer says. While four campuses make up the UW MBA Consortium, since the program’s beginning, UW-Eau Claire has served as the managing partner, handling nearly all administrative aspects of the program, including admitting, registering, transcribing and graduating the students. 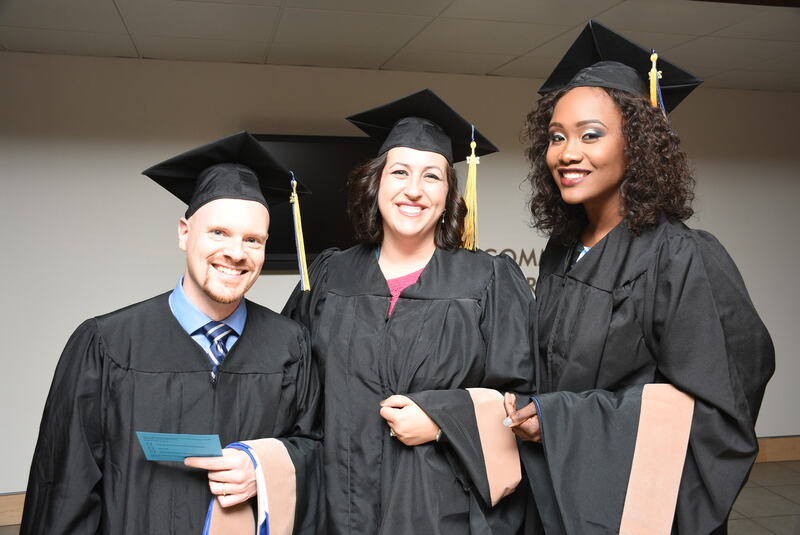 For more information about the UW MBA Consortium or the U.S. News & World Report’s 2019 rankings, contact Dr. Robert Erffmeyer at erffmerc@uwec.edu.